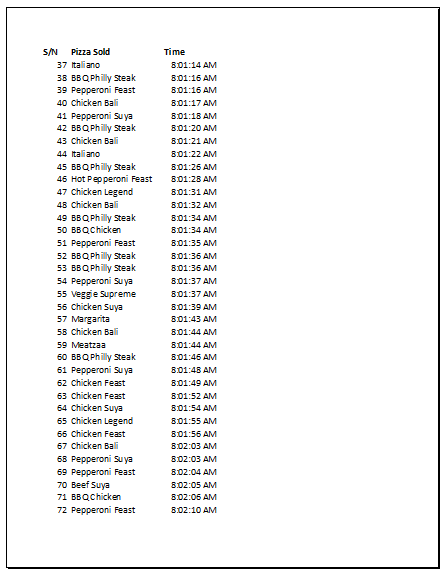 On Monday night I had to print an Excel list. The list was very long and I couldn't fit it on one print page; it spilled onto a second page. But I wanted the header row that showed what each column stood for to appear on the second page too without me having to manually type it into the middle of the list (just before the first entry on the second page). 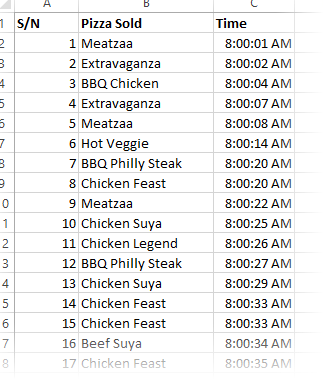 As usual, it is possible to do that in Excel. And I will show you how. 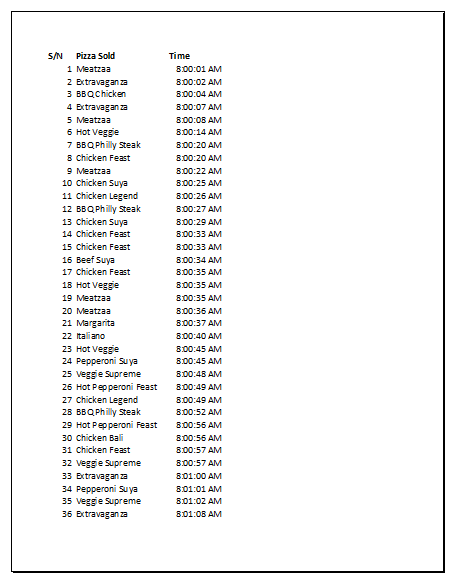 For practice, I will use the (now popular) Pizza sales sheet. 5000 Pizzas sold in just 2 hours. 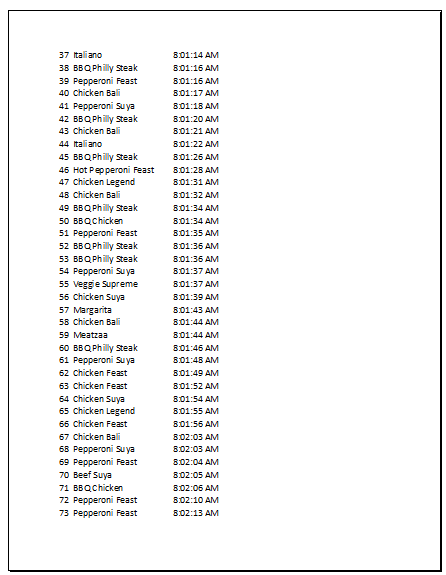 And this time around we want to print the entire sales records, for use in the next general meeting to motivate the restaurant staff. 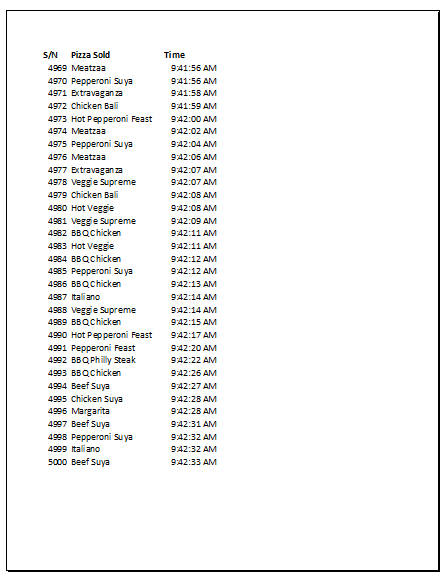 If we click on Print and examine the Print Preview, we will notice that only the page 1 has the header (S/N, Pizza Sold and Time). The other pages simply continue from where the previous page stopped and didn't give us the header row. Goto Page Layout menu. Click on Print Titles. 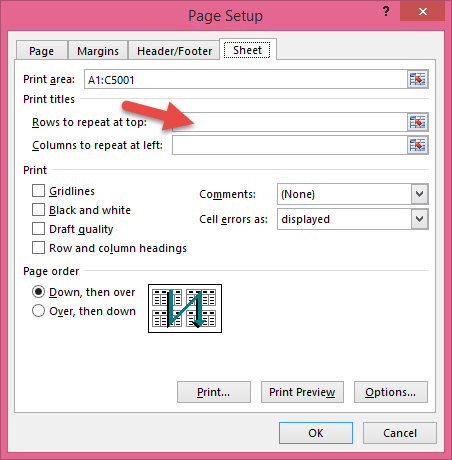 Select the header row (row 1 in our case) to repeat on each page. And click on OK. So let's see what will happen when we click on Print and examine the Print Preview. Voila! Each page now shows the header. Even the last page. 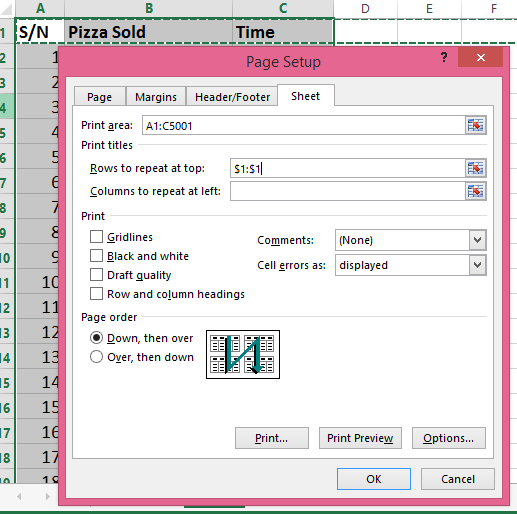 And that's how you make Excel repeat the header row on every print page. If you registered for the forthcoming free Excel training, don't be bothered by the fact that you haven't gotten any mail or training information from me yet. It will commence first week of July and I'm still making the training videos, class notes and practice files. 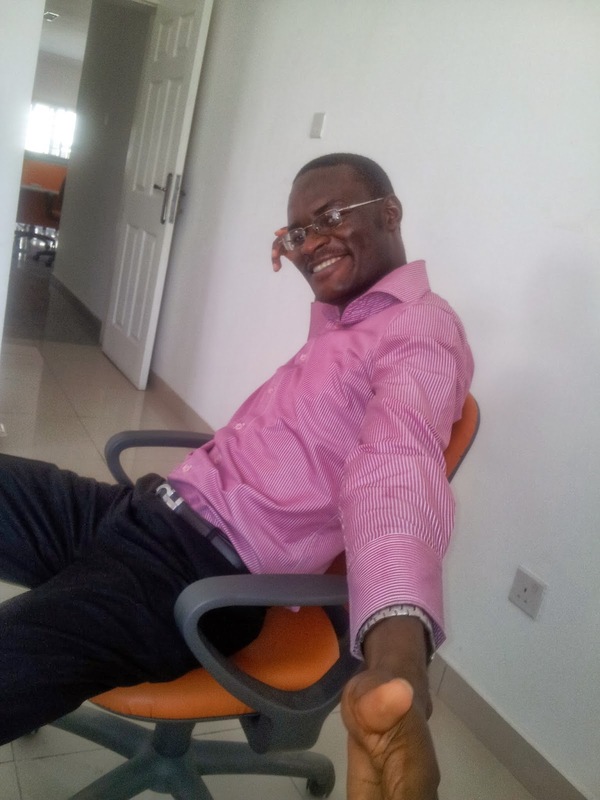 Everything is original, work (business productivity) focused and very high quality (even my Nigerian accent).